Autumn Landscape Of Apuseni National Park. 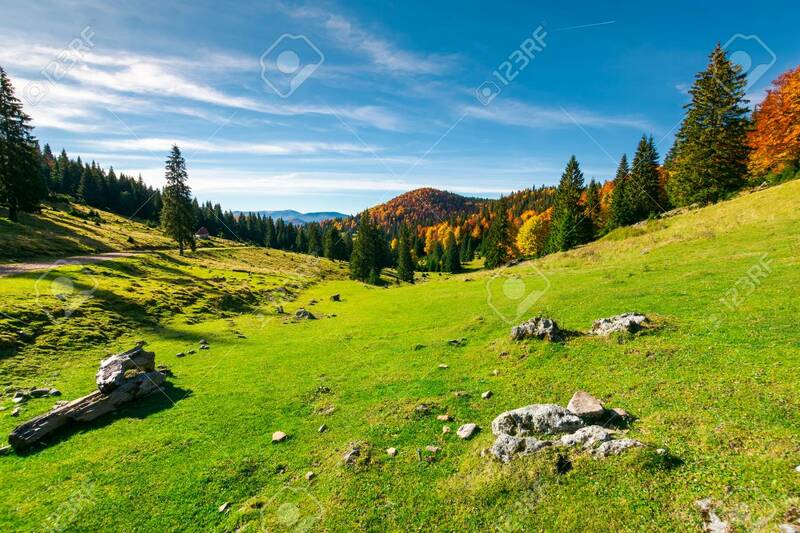 Beautiful Scenery.. Stock Photo, Picture And Royalty Free Image. Image 107270596.